Another week, another exciting event to share with you. 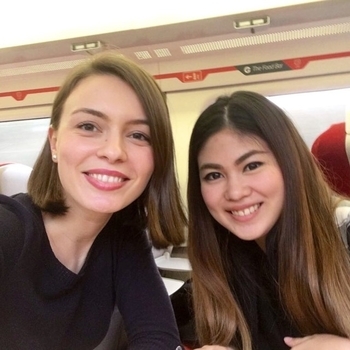 We spent this week in London attending NEF Live 2019, organised by the New Entrepreneurs Foundation, and meeting with several people involved in research communication. 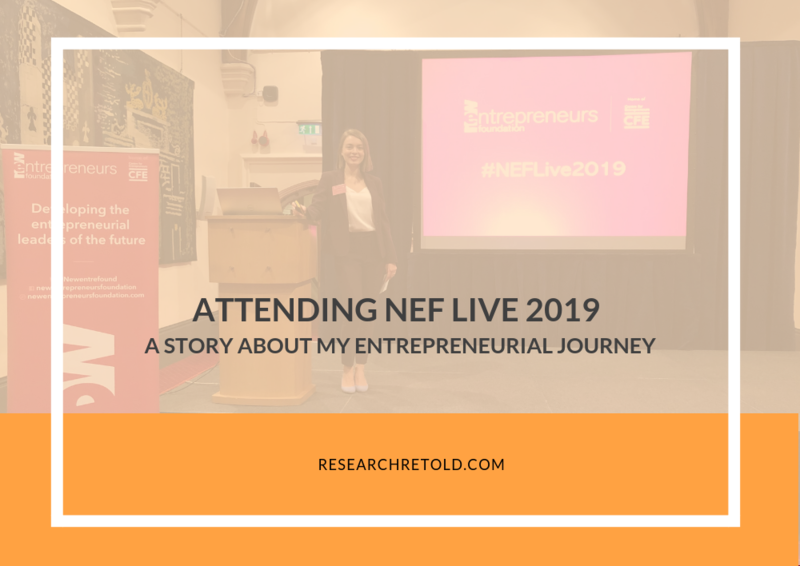 In this blog post, I share some insights from NEF Live 2019 and how it ties to my entrepreneurial journey. The start of my entrepreneurial journey creating Research Retold can be traced back to London. In particular, the New Entrepreneurs Foundation (NEF). It was during the last year of my undergraduate that I learned about this organisation. It was a serendipitous moment. I was a student caller in the Alumni Fund Department of Sheffield University. My job was to call alumni and ask for donations. In that role, I fundraised over £4000, enough for a full undergraduate scholarship. During one of those conversations, I spoke with William Read. William, alumnus of Sheffield University and founder of Sideways 6, had been through NEF. While I can’t remember whether he donated money that night, I know that he gave me direction towards a new opportunity. I applied to the programme the very next night. I was intrigued and excited by the prospect of working in a startup while learning about entrepreneurship. It seemed like the perfect combination to explore my business idea, develop new skills, meet like-minded people and turbocharge my learning. Here’s me and the NEF cohort of 2016. 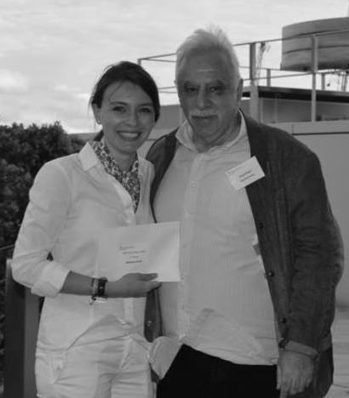 In June 2016 I won the David Pearl prize for the best pitch out of 20 participants. It gave me the confidence and the financial start I needed to set up Research Retold (photo on the right with David). What is NEF Live 2019? With its huge network of alumni, mentors, entrepreneurs, supporters and investors, NEF puts on a huge event. This year it was NEF Live 2019. This was an opportunity for current and past NEFers to showcase their business, network and build new opportunities. 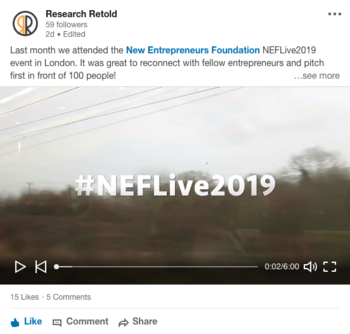 See the highlights of the event on the #NEFLive2019 feed! I participated in one of their early editions in September 2016, when I was starting out. I remember being shy and feeling overwhelmed. Everyone around me seemed to be so sure of what they were doing. Meanwhile, I was struggling to articulate what I was doing and wasn’t confident in my ability to sell our services. First, confidence. Not only am I more confident with who I am, but I also have a clearer idea of who my company serves, what our purpose is and how we are making a difference. We have a clear brand and a clear mission. Moreover, I was willing to pitch and share my story in front of 100 people. Unlike other years, I was not afraid to be the first of 16 pitches. Second, achievements. Since those early timid days, we’ve collaborated with over 60 researchers, published a 32-page guide on how to communicate research beyond academia, sold over 30 copies in 3 months and had hundreds of conversations with people in our industry refining what, why and how we do what we do. Third, team. I was not alone on the day but joined by Isabel, our Content and Engagement Executive, and an increasingly important member of our team. She live tweeted during the event, engaged with potential customers, and most importantly, offered me moral support, while having fun along the way. Watch a short video of the event on our LinkedIn Page! You can also click on the image on the left, and watch the video. It’s been an exciting journey for me since 2016, with lots of highs and lows. There’s been doubt, disappointment and setbacks. At the same time, I’m proud of what I achieved. Most importantly, I’m excited to explore the opportunities and connections I made at NEF Live 2019. I had the chance to speak with people from London Metropolitan University, New York University and individuals who see a need for our service within their organisation. 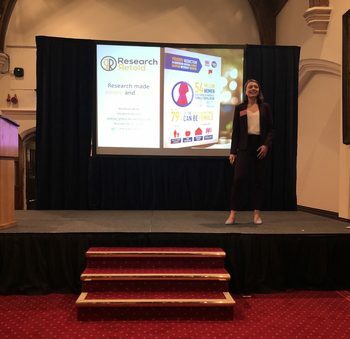 Many thanks for the NEF team – Veronique, James, Sabina, Richard, Alastair and Neeta – for the invitation and for organising a great NEF Live 2019. If you want to know more about our progress, head on over to our blog about celebrating our one-year anniversary! For more articles about research communication, head over to our LinkedIn page and follow it for updates. We’d love to have you in our community.